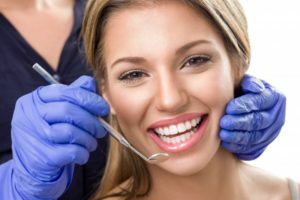 What are the Benefits of Dental Crowns in Leawood? 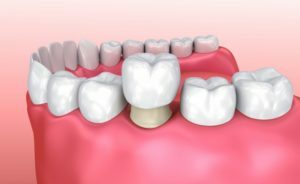 Comments Off on What are the Benefits of Dental Crowns in Leawood? Is Gum Disease Bacteria the Cause of Alzheimers in Leawood? Could the same bacteria that causes gum disease also be a risk factor for Alzheimers in Leawood? New research indicates that this may very well be the case. 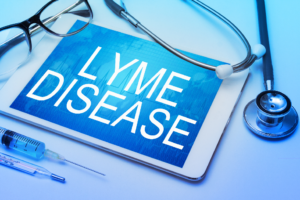 If so, then breakthrough treatments for the dread condition may be just around the corner. In the meantime, practicing good dental hygiene may have bigger payoffs than just healthier teeth and gums. It might also lower your risk of developing dementia. Comments Off on Is Gum Disease Bacteria the Cause of Alzheimers in Leawood? A Delta Dental Dentist in Leawood: Use Your Dental Insurance! Whether your dental insurance plan is with Delta Dental, Aetna or MetLife, it’s important that you use the benefits entitled to you before the end of the year. Dental benefits typically expire annually, meaning they will not carry over into 2019. For example, if you’ve only spent $300 worth of benefits but have a $1,200 annual maximum, that’s a large chunk of change to leave on the table. To get the most out of your dental benefits, consider the following tips from a Delta Dental dentist in Leawood. Comments Off on A Delta Dental Dentist in Leawood: Use Your Dental Insurance! 6 Ways Breastfeeding Affects Dental Health From Family Dentist in Lenexa! Have you made the decision to breastfeed your child? 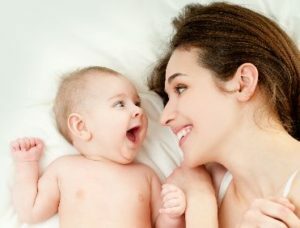 If so, you already know about the many health benefits it has for both you and your baby, like improved immunity for them, a lower risk of breast cancer for you, and a wonderful way to bond with your child in those early stages. But is breastfeeding also related to you and your baby’s oral health? Somewhat surprisingly – yes! Many mothers don’t start asking a family dentist in Lenexa about their child’s oral health until they become toddlers, but it turns out that the foundation of good oral health starts even earlier. In this blog, you’ll learn about six ways that breastfeeding affects the oral health of both you and your child! Comments Off on 6 Ways Breastfeeding Affects Dental Health From Family Dentist in Lenexa! Why Isn’t Medical & Dental Insurance in Lenexa the Same? Unfortunately, you’ve had to visit your dentist under painful circumstances, needing dental care to correct a dental issue. Before you know it, you’ve been referred to a specialist and back again to your dentist. 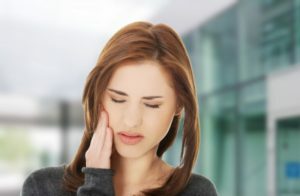 Although you’ve recovered your oral health, you now have a skyrocketing dental bill and you can’t help but curse the insurance companies and wonder one thing: why isn’t dental insurance covered in your other medical benefits?! Learn more about dental insurance in Lenexa and its role with insurance companies and your health in this week’s blog post. Comments Off on Why Isn’t Medical & Dental Insurance in Lenexa the Same? Ouch! Pain comes in all sorts of shapes and sizes, from the heartache you get when you watch a sad movie to the sting of a papercut to the agony of serious injuries. But sometimes pain assaults your mouth and the area around it. This is known as orofacial pain. What causes this condition, and is there anything you can do about it? Your dentist is here to discuss this fascinating topic. Have you recently learned that you have bone loss in your teeth and around your jawbone? If so, you’re not alone. 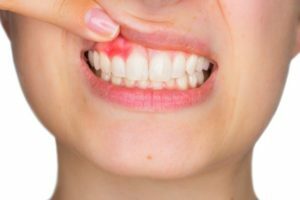 Many people experience bone loss as a result of periodontal disease — it’s a condition that affects almost half of the US population over the age of 35.